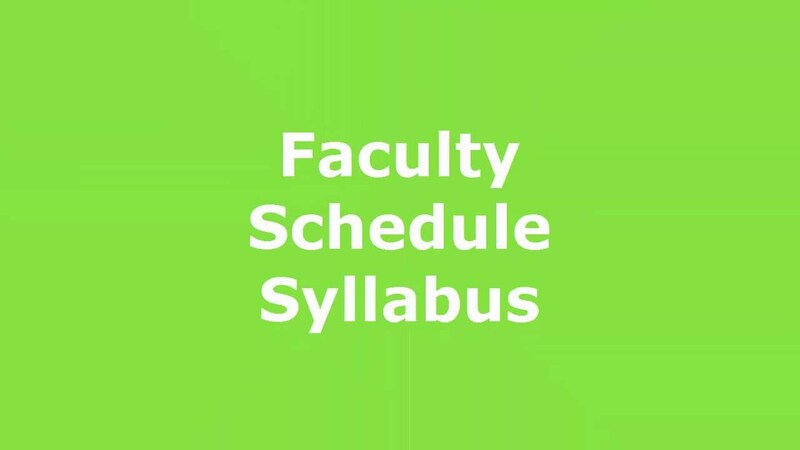 Syllabus is a place for the Course Administrator to post a course outline, a summary of topics and other resources. To access the Syllabus begin by clicking Information from the Left Navigation then clicking Syllabus. Within Information click Syllabus from the Left Navigation or the Main Content Area. Use the Page Contents text area to enter your Syllabus information. There is also an option to Show in Course/Site Content. This option is checked by default, but can be unchecked to hide the Syllabus page from Content. You can also upload your Syllabus using a Word Document or PDF. Once you have completed your Syllabus document, upload the file to your File Manager of the course. Create your custom file (Word Doc or PDF) and upload the file to the File Manager. Click the Browse button and select your file from within the File Manager. There is an option to Allow students to download this file. This option is checked by default, but can be unchecked to hide the Download button from student view. Click Update Syllabus. SOLE will automatically pull and display your custom uploaded file on the Syllabus page. Any text entered into the Page Contents text area while editing will be displayed above the file as well. If the Show in Course/Site Content option is checked, the Syllabus page will also display in Content. If you need to edit the syllabus once you have already uploaded and linked your file, then you will need to edit the file itself and upload and link the newer version.